Sabudana vada is a traditional sabudana recipe for fasting. Its crispy on the outside and has a soft inner portion. Some prefer it with hot tea and some with green chutney and curd. 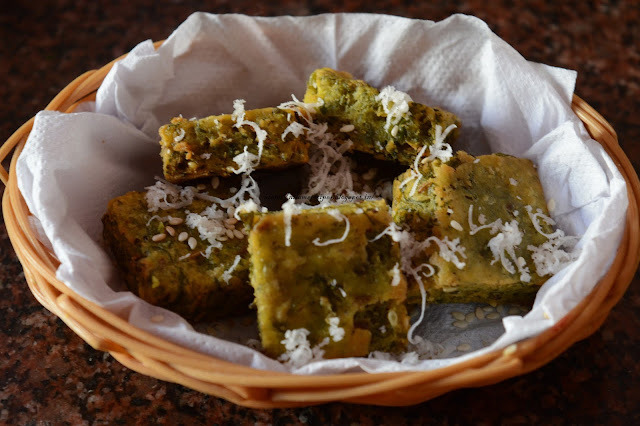 Owing to awesome taste, this Maharashtrian snack will make you stomach full and still you will want more. 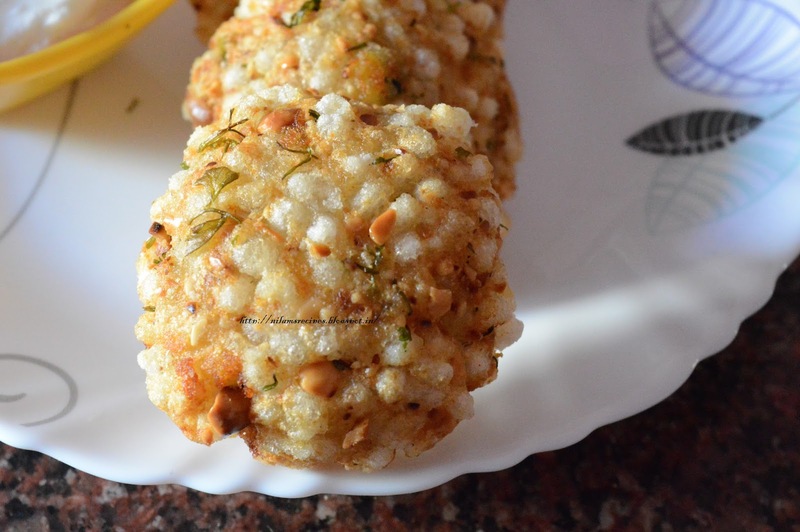 Learn the Maharashtrian Sabudana Vada recipe here. 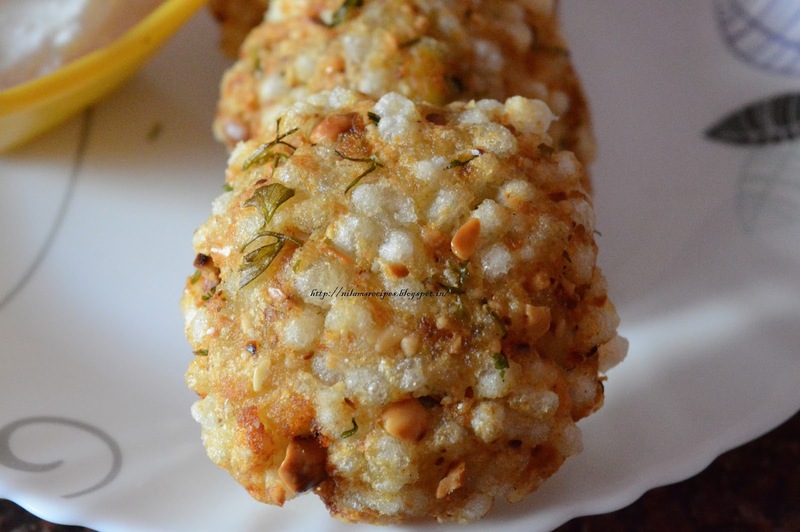 Sabudana vada is a popular Maharashtrian Snack which you can enjoy in your fasting day. It’s combination of sago, potatoes, penuts and some spices. 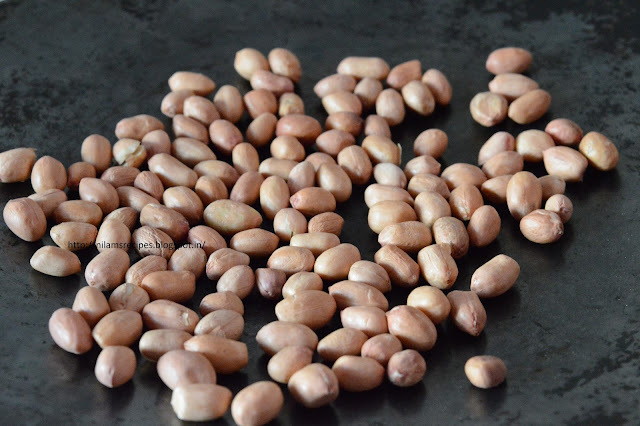 Soak sabudana in water for at least 5 hours or overnight. Drain of all the water completely from the soaked sabudana. Boil potatoes, let them cool down completely then peel and mash them. Dry roast the peanuts till they become crisp. Once they cool peel them and coarsely powder in a grinder. 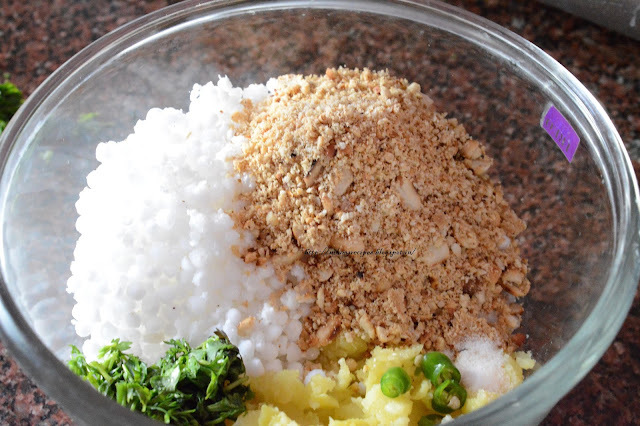 In a mixing bowl take soaked sabudana, powder peanuts, green chili, Cumin seeds, mashed potatoes, salt, sugar, chopped coriander leaves and lemon juice. 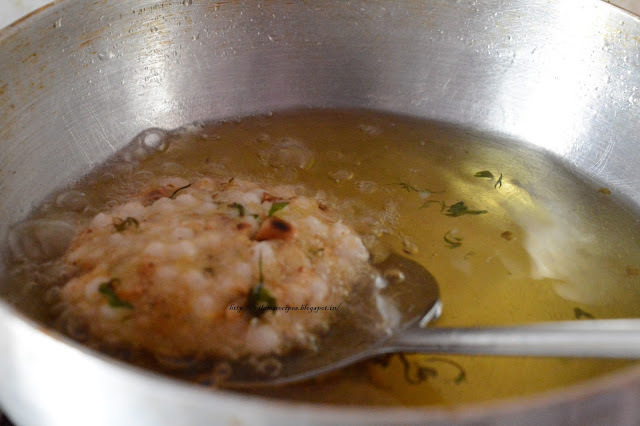 Heat oil in kadai and deep fry all vadas in hot oil till golden brown. 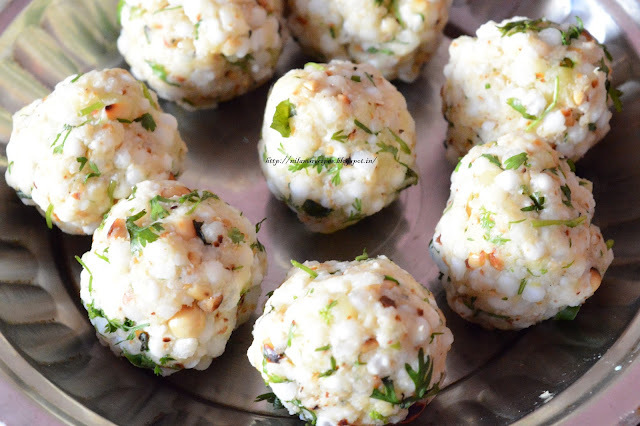 Serve hot sabudana vadas with sweet yogurt or green chutney. 1) Soak sabudana in water for at least 5 hours or overnight. Drain of all the water completely from the soaked sabudana. 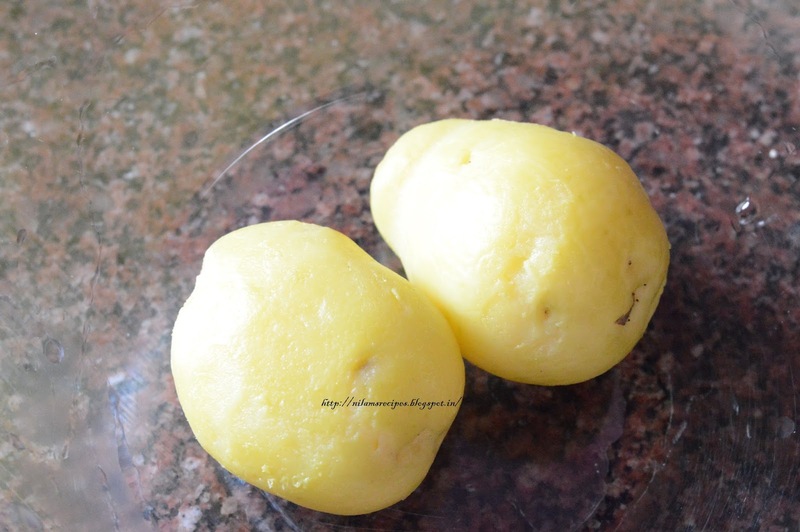 2) Boil potatoes, let them cool down completely then peel and mash them. 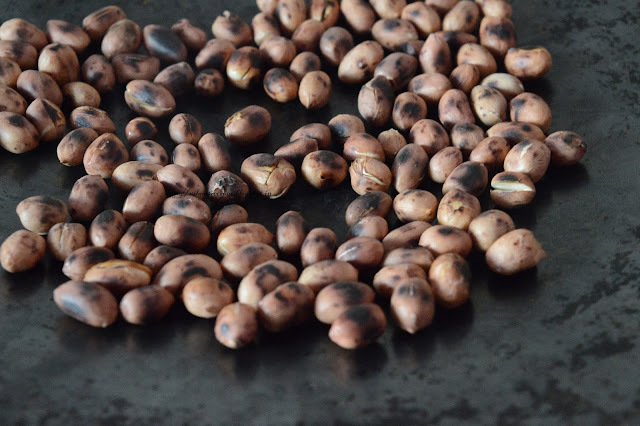 3) Dry roast the peanuts till they become crisp. Once they cool peel them and coarsely powder in a grinder. 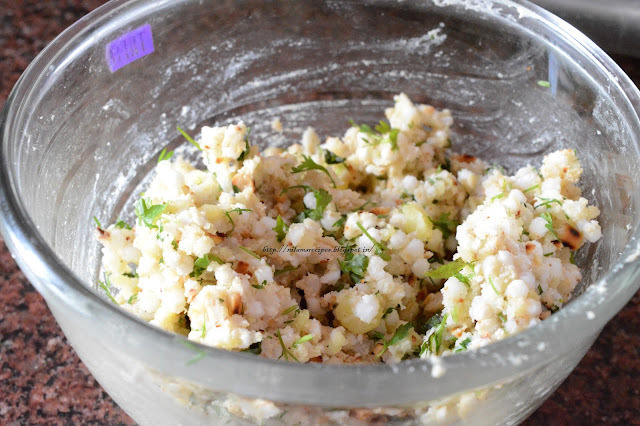 4) In a mixing bowl take soaked sabudana, powder peanuts, green chili, Cumin seeds, mashed potatoes, salt, sugar, chopped coriander leaves and lemon juice. 5) Mix thoroughly. Divide into lemon sized balls, flatten between palms of your hands. 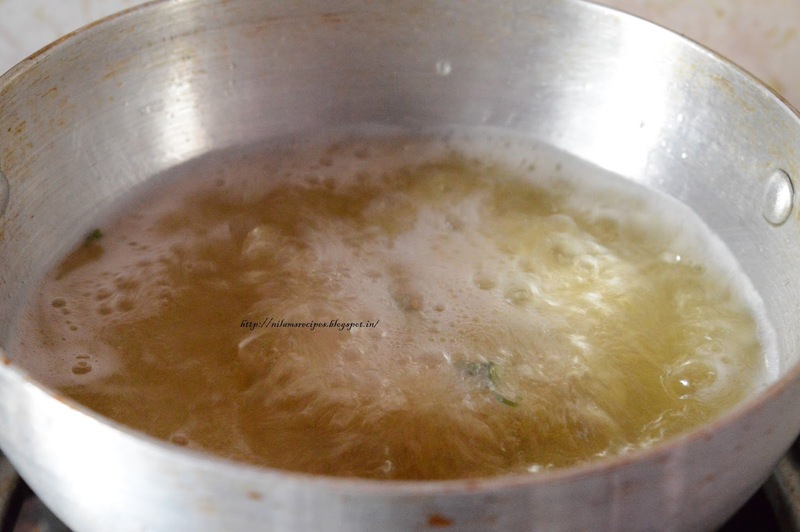 6) Heat oil in kadai and deep fry all vadas in hot oil till golden brown. 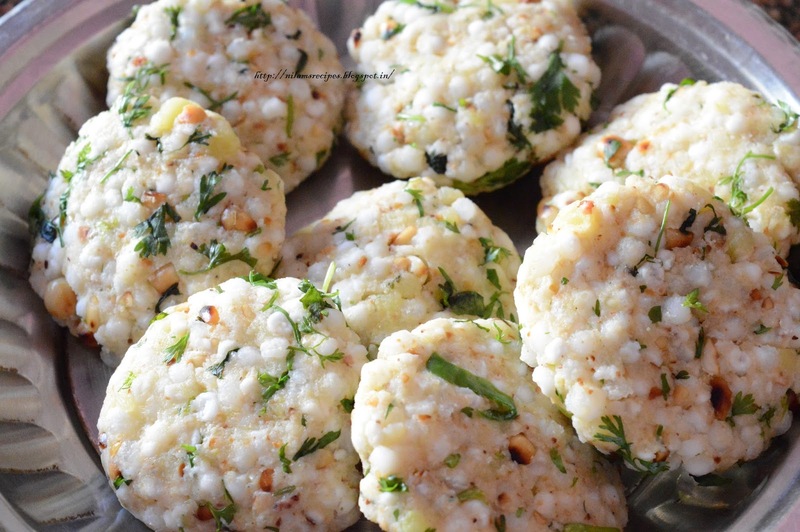 7) Serve hot sabudana vadas with sweet yogurt or green chutney. 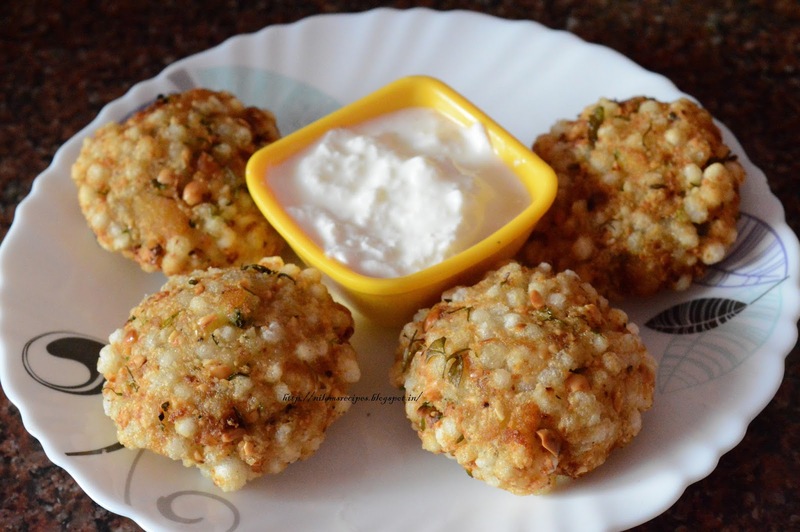 Sabudana Vada – Served hot with sweet yogurt.